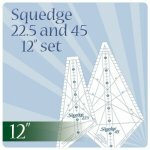 A Wedge + A Square = A Squedge! 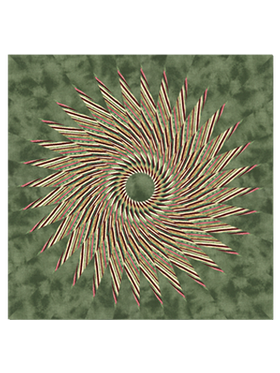 Wedges make circles, but Squedges make squares. A bonus pattern will be included with the tool! 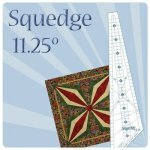 Download a free bonus Squedge 11.25 pattern here! More Squedges Means More Detail!